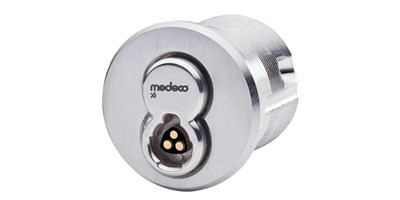 Medeco Nexgen XT is a retrofit electronic cylinder for many types of retrofit applications. The Nexgen XT cylinder is ideal for loss and liability management as a direct replacement for mechanical cylinders. Easily monitor usage of keys for better control. The cylinder is powered by the rechargeable key so no wiring or power supply is needed. 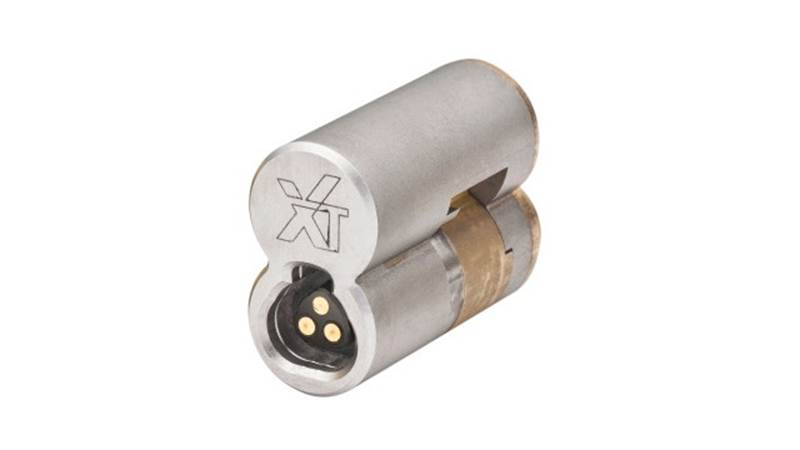 The small sleek design of the key and the powerful cylinder is ideal for harsh environments.